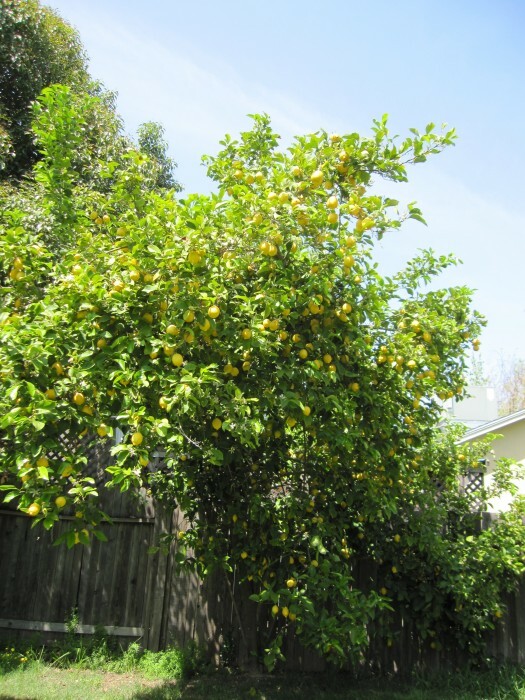 We have this lemon tree that just produces tons of lemons all year long. I’m bringing in a few bags of lemons, don’t be shy and grab what you think you’ll use and then some. I’m not a huge fan of lemons, bummer I have more than enough. If you have a good recipe that puts the lemon to good use, please share it because we all have some lemons to use! Like I said, I’m not a huge fan of the lemon but here is the best use of the lemon I have found. This may not be the best recipe to use on a Monday night, but it is a good “paleo” recipe. shake or stir and a good time awaits! I use lemons but lime works too! I would love some lemons! 16:43 (I think). almost came back to do it again! I’ll have to add more weight next time. also, I’d love some more lemons! I thought you were going a little light, but you never know. Bring a bag for tomorrows lemon pick up.